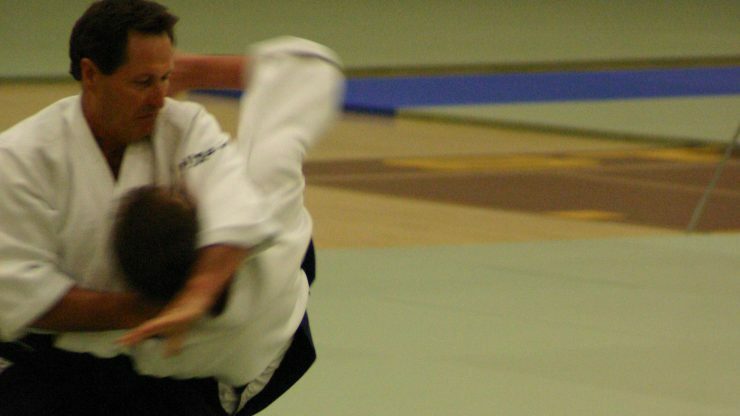 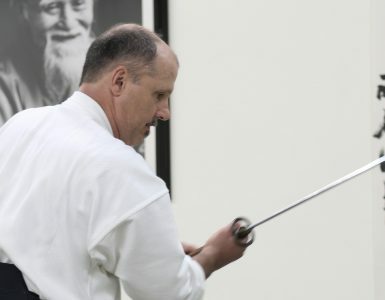 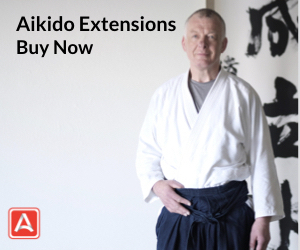 The 2005 Aiki Expo was a landmark event in the aikido world. 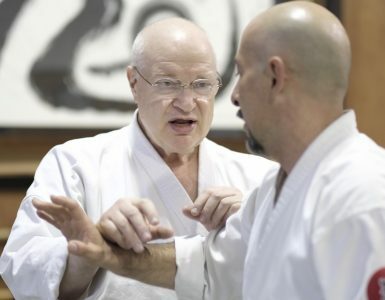 One of the central themes of the event was the opportunity to crosstrain and exchange with like-minded aikidoka and martial artists from kindred arts. 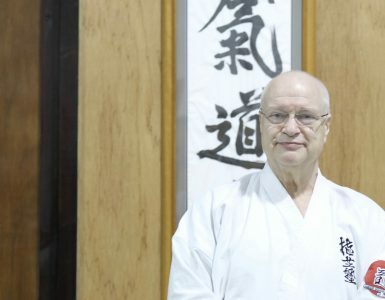 Many life-long connections and friendships grew out of the event, and the content, personalities, and magic of this unforgettable weekend are beautifully captured in this package. 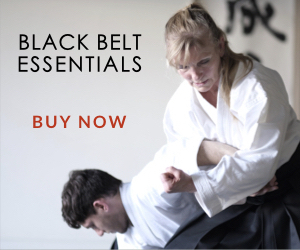 Includes nearly 3 hours of technical instruction from some of the living legends in the martial arts world, 24 demos, and a special one hour documentary on Christian Tissier (8th dan). 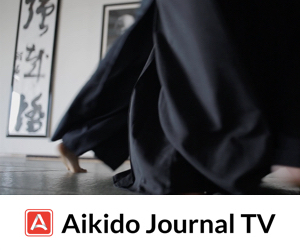 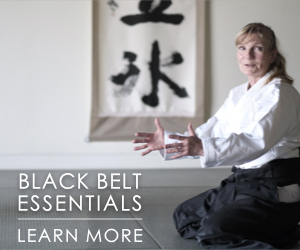 Watch now on Aikido Journal TV or purchase the series separately.